Successful Students in 2013 Auditions! Congratulations to Fraser Valley Academy of Dance students! 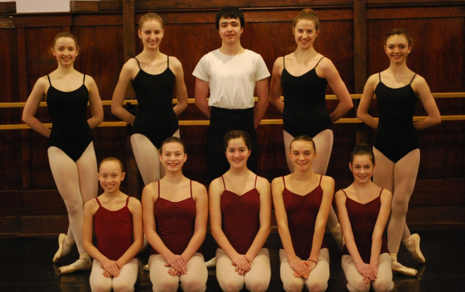 With successful auditions, all received invitations to attend prestigious dance programs throughout Canada and the USA. Next Post: Presenting The Nutcracker 2014!